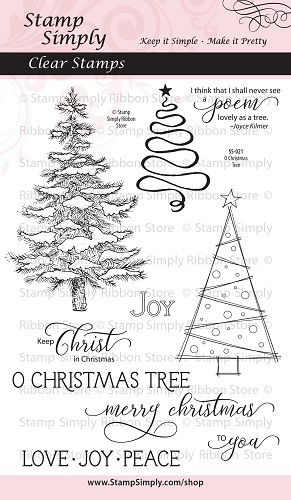 Today Deb is sharing a super fun project using lovely Christmas papers from Graphic 45. She created a tall, narrow bankers style envelope for enclosing a small gift – perhaps a gift card or the always welcome cash or check! 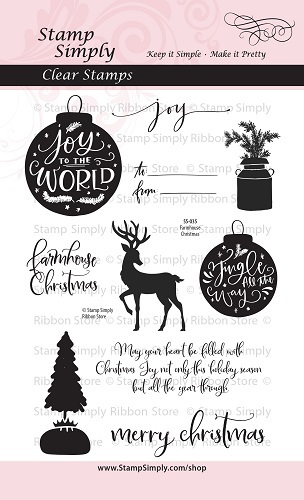 The lovely papers from Graphic 45’s Christmas Magic work together beautifully for this fun project. 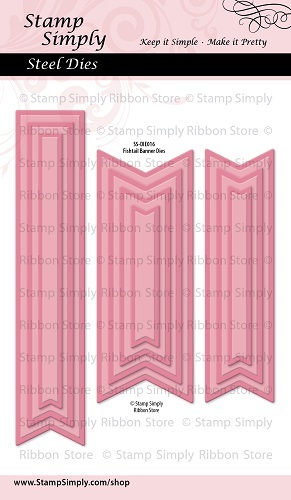 Deb created the envelope base from kraft cardstock and she’s sharing the measurements, etc. 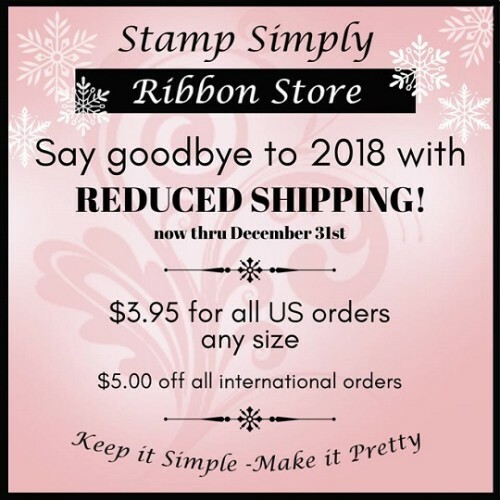 over on her blog. 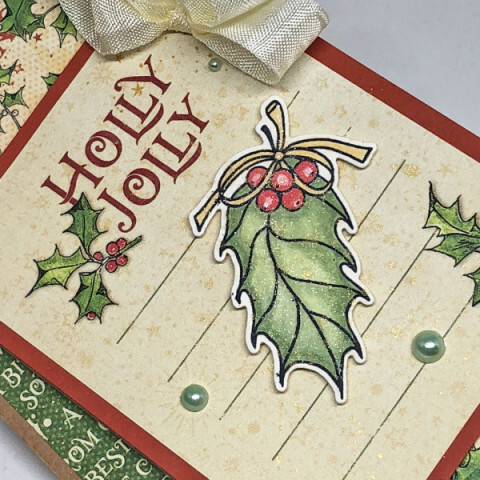 Deb stamped and die cut the holly leaf from our Christmas Blessings set – and doesn’t it look like it just belongs with this paper collection – love it!!! 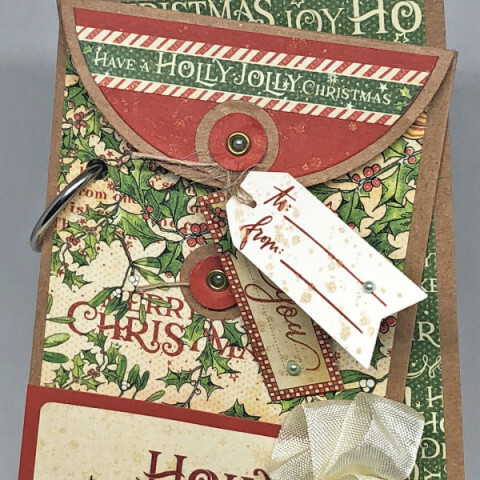 The old-fashioned style bankers envelope top was created with circle dies and Deb created the little hang tags tied on with burlap string with our Fishtail Sentiment Banners die set. 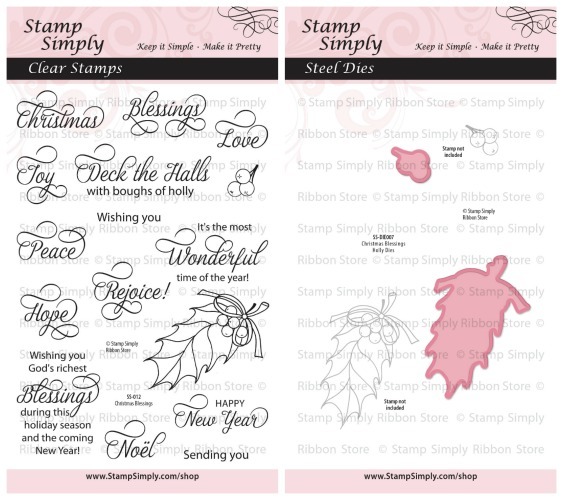 You can find Deb’s post on her blog here – click in for details on how to make the envelope. 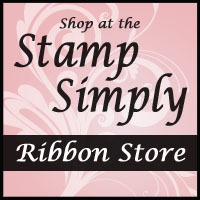 In stock are the 8×8’s, Ephemera Cards and Chipboard Die Cut Tags. Vintage and Christmas are always such a beautiful match, bringing back memories of Christmases gone by. One can NEVER go wrong with Graphic 45. 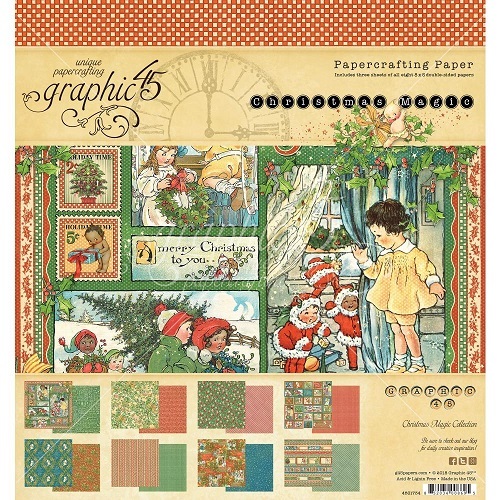 Find ALL Graphic 45 in stock here – lots on sale!